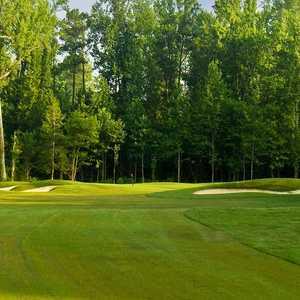 Opened in 1922, Benvenue Country Club in Rocky Mount boasts an original Donald Ross course. Many of his designs demand strong iron play and accurate tee shots, and this course is no different. 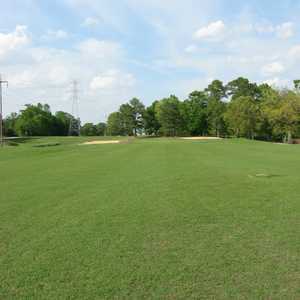 Small, fast greens are the course's signature feature. 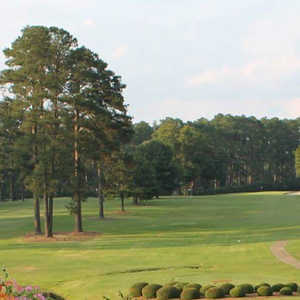 The 18-hole Northgreen Country Club in Rocky Mount, North Carolina is a semi-private golf course that opened in 1973. Designed by Bob Toski, Northgreen Country Club measures 7200 yards from the longest tees and has a slope rating of 130 and a 74 USGA rating.